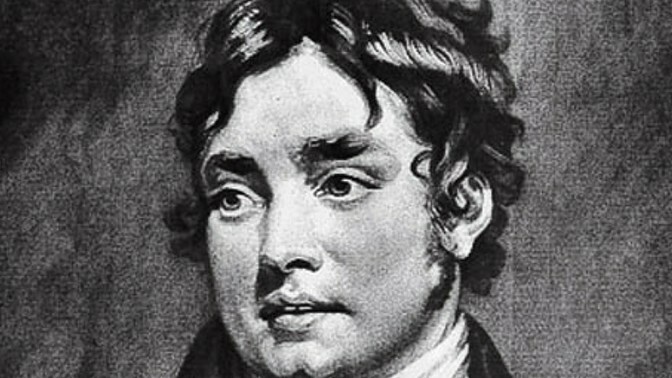 The Friends of Coleridge exist to foster interest in Coleridge’s life and works. If you would like to learn more about Coleridge and meet other Coleridge enthusiasts, come along to the Autumn Study Weekend, held at Halsway Manor on the Quantock Hills, where Coleridge wrote much of his most famous poetry. This study weekend is for members of Friends of Coleridge; new members are always welcome – please visit the Join us page for details.